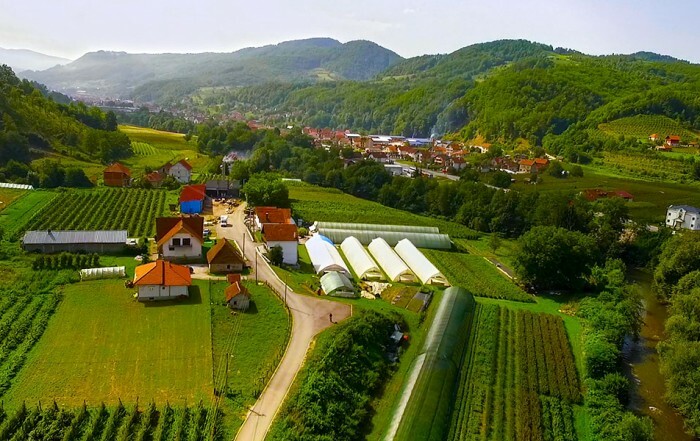 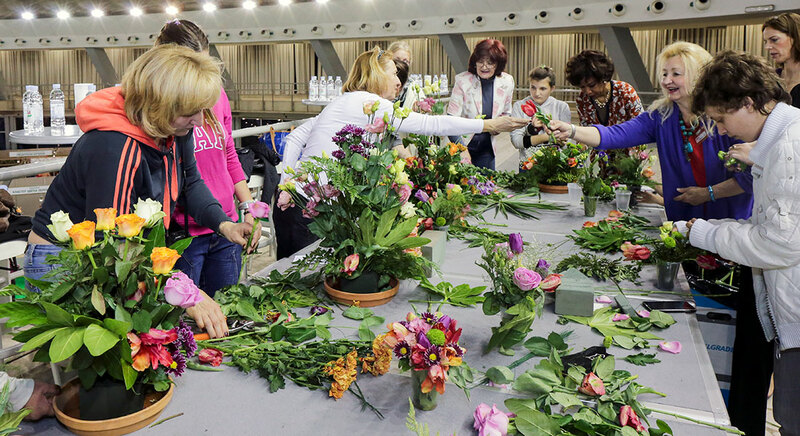 A competition in making flower arrangements from natural flowers will be held at the Horticulture Fair at Belgrade Fair, on Friday, 5 April at 12 o’clock. 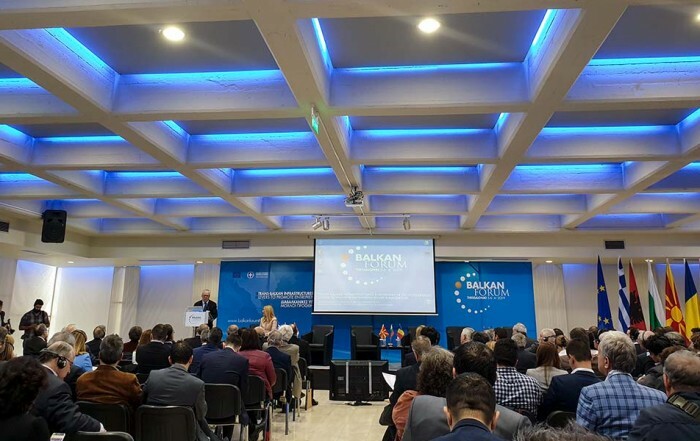 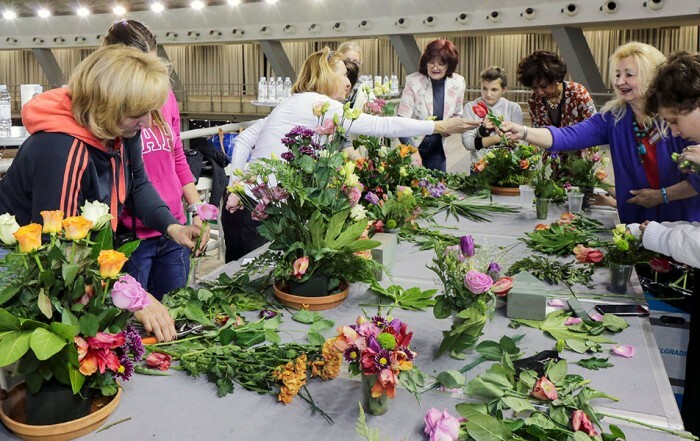 Employees of Belgrade Fair will take part in the competition and therefore will be divided into two-member groups to create the most beautiful and decorative flower arrangements. 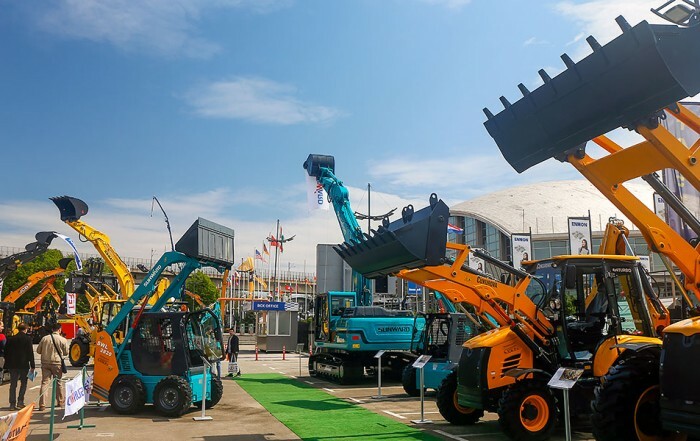 The idea behind the competition, apart from the aesthetic experience for all visitors of the Fair, is a contribution to corporate team building development. 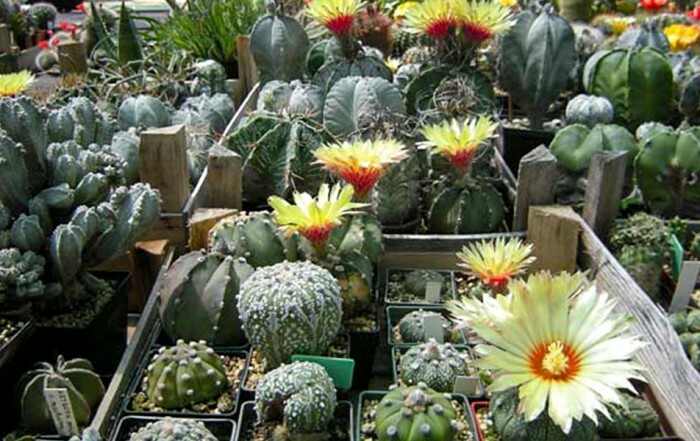 We invite all those who love and enjoy horticulture to come and join us!